Hello everyone, I’m really sorry that I haven’t posted in the past few days but I ended up having to leave London last minute on Thursday night due to the possibility of snow back home and I wanted to make sure I got home and then last night I went to a gig so again I was unable to post, but do not worry because I’m back with a new post today! 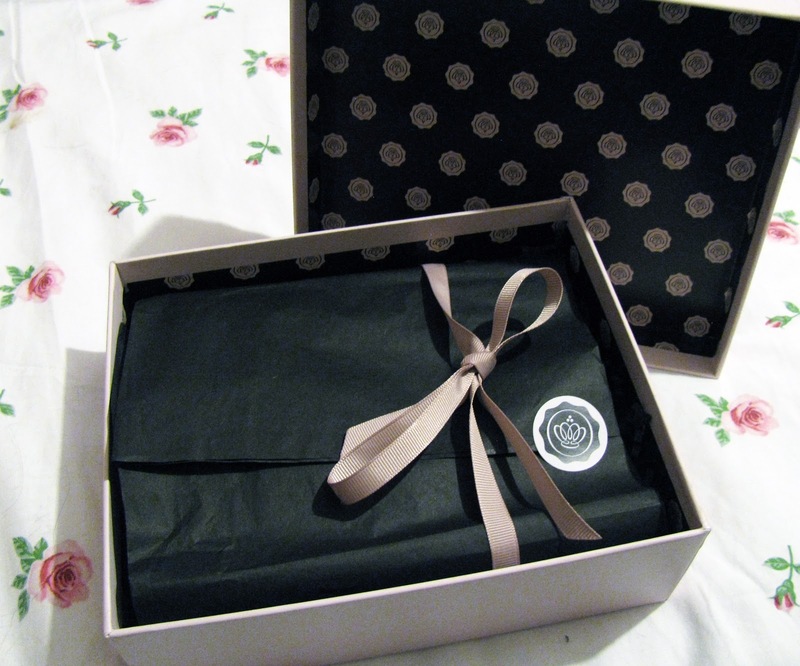 Whilst I was in London my GlossyBox got delivered home so I was unable to do a post on it until I came home, but now that I am home I can finally do this post for you all! 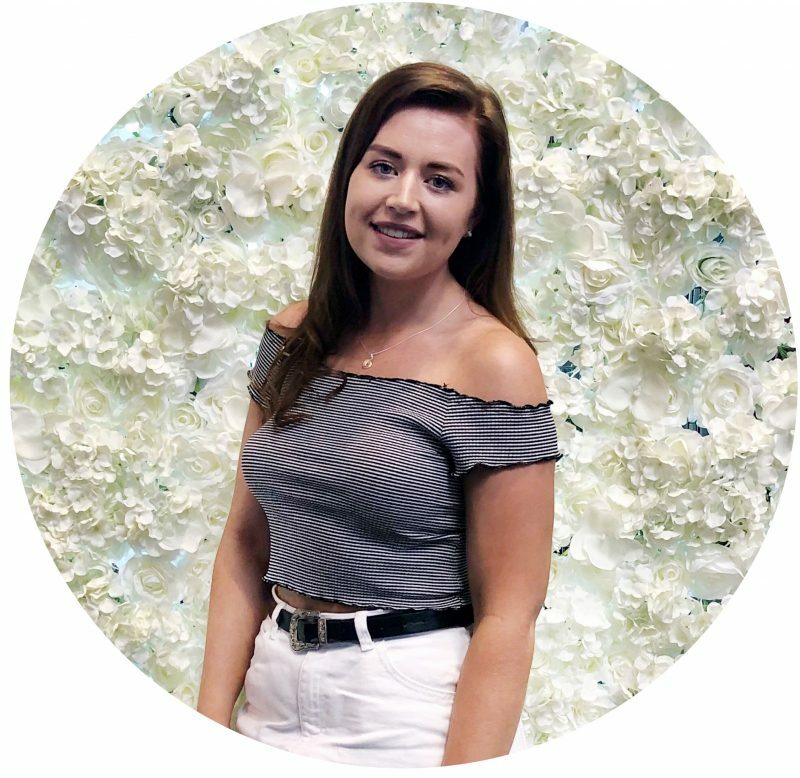 This months GlossyBox is all about the City Chic whom always manages to have that perfectly groomed look that they manage to maintain throughout the day and how they make it look effortless! This box is described to contain products that are easy multi-tasker and long lasting products for you to get that city chic look easily and whilst on the go. Personally I love the idea of this box, especially when I have a long day with uni and then heading straight to work from uni without having much time to refresh my look. This months GlossyBox also comes with a cute little travel book which is a little guide of all the best places to go and visit in the cities around the world from Stockholm to Brazil and many more. It also has a little section of stickers (which I have now stuck all over my MacBook) and a notes section if you were to use this book, what a cute little touch! Tresemme Salon Finish Extra Hold Hairspray: What girl doesn’t need a good hairspray that actually works and lasts throughout the day! I love a good hairspray and I have purchased this one by Tresemme previously and loved it which is quite coincidence as I have been meaning to repurchase this but now I don’t need to. This small bottle is also perfect to quickly throw in any of my handbags so if I need to give my hair a quick fix this will come in super handy! Elizabeth Arden Eight Hour Cream: Now I have heard about this eight hour cream before but when I first squeezed some out of the tube and felt the sticky texture and thickness of the cream I couldn’t for the life of me understand how or what you would use this cream for but after reading the guide that comes with every GlossyBox I now understand that this cream can be used for a number of things including shaping eyebrows, soothe dry hands or chapped lips, refresh jet lagged skin and smooth cuticles and nails. In all honesty I’m not a big fan of multi purpose products when it comes to beauty products but this one does really intrigue me so I may be persuaded. Nails Inc ‘St James’ Nail Polish: Well what can I say, I always love a nail varnish sample especially when it’s Nails Inc. and this is one shade that I have wanted to try out for ages. As you can see it a bright red shade, which is one of my favourite colours to wear on my nails but I don’t wear it very often so it’s always nice when I do. As Nails Inc. nail varnishes are quite known for their varnishes to last a good few days you don’t need to worry too much about this chipping and this small bottle is handy when it comes to traveling around as it would fit nicely into any bag. Jelly Pong Lip Blush: I have never heard of Jelly Pong but I love this lip crayon, it applies so nicely and has a beeswax within the formula so it’s not going to dry out your lips and will keep them moisturised and looking refreshed throughout the day! This is also a lovely shade and would suit pretty much any skin tone. Juicy Couture ‘Couture La La’: Again a handy small sized product that you can easily throw in your bag for on the go application. This fragrance by Juicy Couture is quite a feminine fragrance that is quite sweet smelling but not too overpowering and would give a nice refreshing smell when applied on the go. I may end up purchasing the full size as I’m slowly running out of perfume and I love the smell of this perfume! 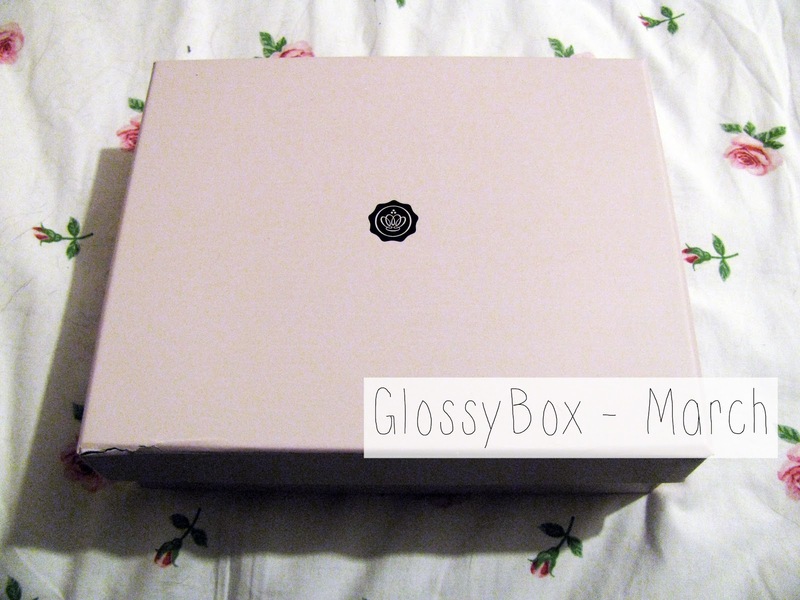 I personally really like this months GlossyBox as I would use and buy 4/5 of the products within this box which is quite rare for GlossyBox as I have only purchased one or two products out of all of my previous GlossyBox’s!